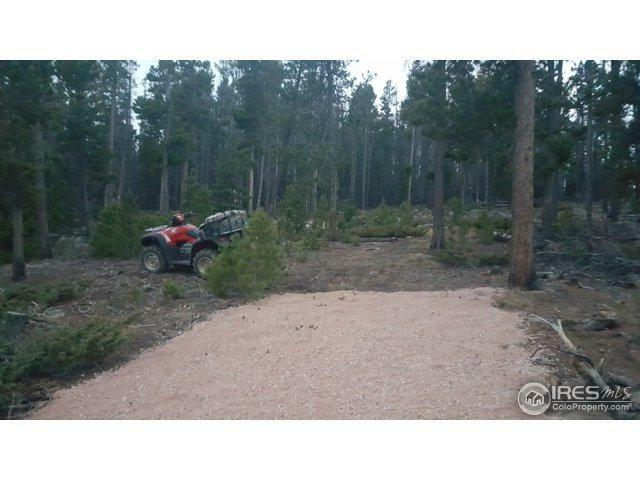 New to the market, this off the beaten path quiet property will not last long. Beautiful views in two directions. 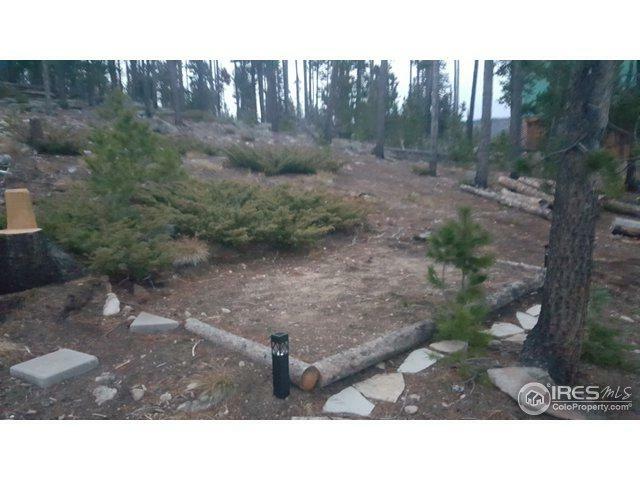 Abuts common space that borders National Forest!! 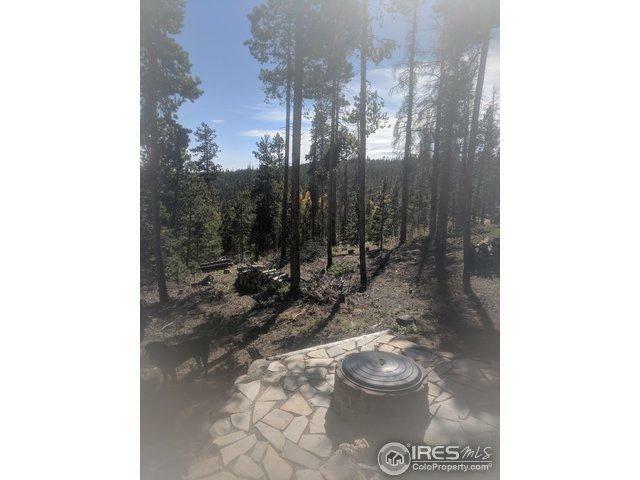 Power on the corner of the property, driveway, approved Crystal Lakes fire ring, flagstone patio, block walkway, level RV or tent camping site, abundant wildlife.... 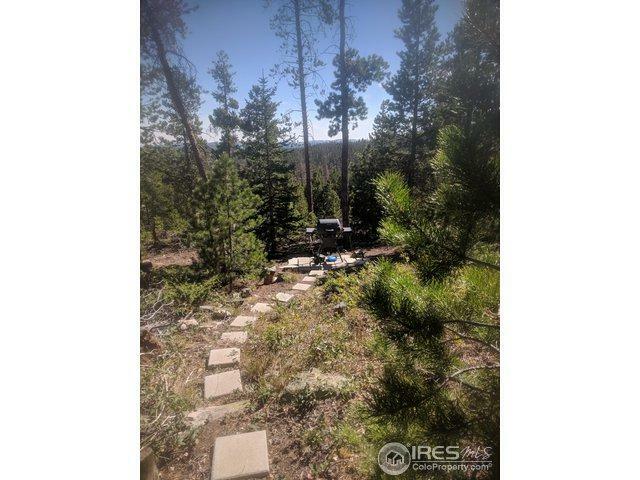 This property is ready to come enjoy today or to build on tomorrow.